Walnridge Farm in Cream Ridge, New Jersey not only is a premier veterinary clinic that takes care of your broodmares and yearlings, we also stable champion producing stallions that will put your breed ahead. Our champion stallions are Great Vintage and Sunfire Blue Chip. New for 2019 Keystone Velocity and Nutcracker Sweet. Great Vintage took 26 wins, racing from age 2 through 6. 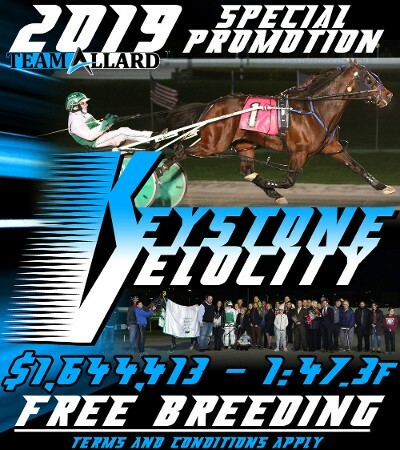 At two, he won a leg of the New York Sire Stakes and a Metro Pace elim (finishing third in the Final), while finishing second in his Breeders Crown elim and a leg of the NYSS. 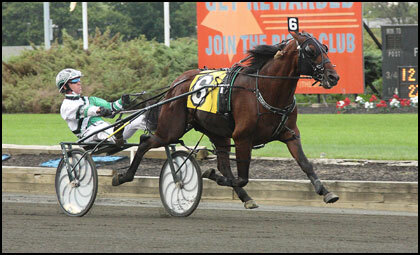 He was also a New York Sire Stakes winner at three and finished second in the Aquarius Series Final at four. He added over $467,000 to his bankroll as an aged performer and retires to stud with $705,608. One of the fastest and richest sons of leading sire American Ideal, Great Vintage is a three-quarter brother to World Champion and multiple stakes winner Vintage Master p,4,1:48,1f($2,160,953) and Ideal Vintage p,3,1:50.2 ($493,598). 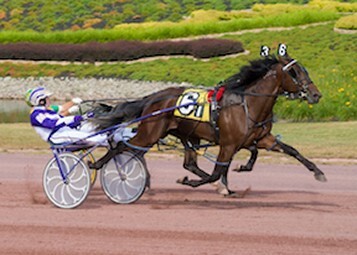 Sunfire Blue Chip, the son of American Ideal, defeated some of the toughest competition throughout his racing career to gain a mark of 1:48.3 and $1.2 million in earnings. During his three-year-old campaign he won the $450,000 Adios, defeating the likes of Vegas Vacation. Sunfire Blue Chip will stand at Walnridge Farm with a $2,000 stud fee. 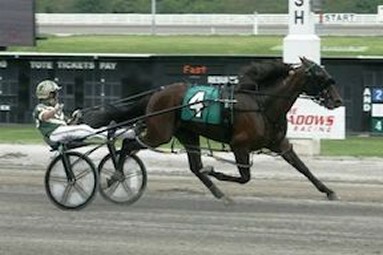 Santa Fe Beachboy comes to New Jersey after a racing career that includes earnings over $500,000 and a lifetime mark of 1:49.1. The son of world champion Somebeachsomewhere stands at Walnridge Farm for a stud fee of $2,000.